Hello, Minecraft bro! 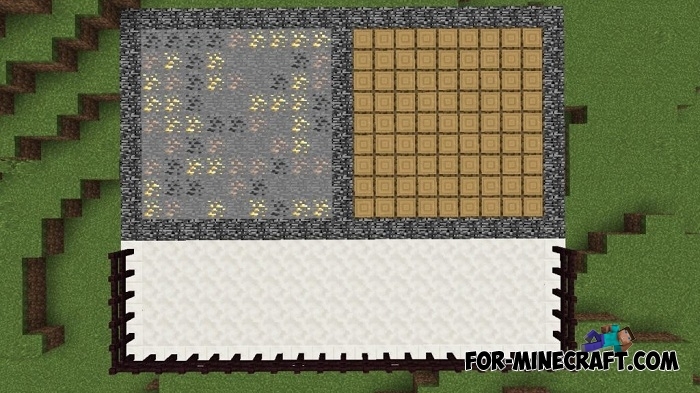 I want to recommend you a survival server for Minecraft PE 0.16! What's special about it? Going into the game you will see information about the server, which is updated every minute. Big and beautiful spawn with 4 lanes and a similar number of small buildings with some information will appears before you. 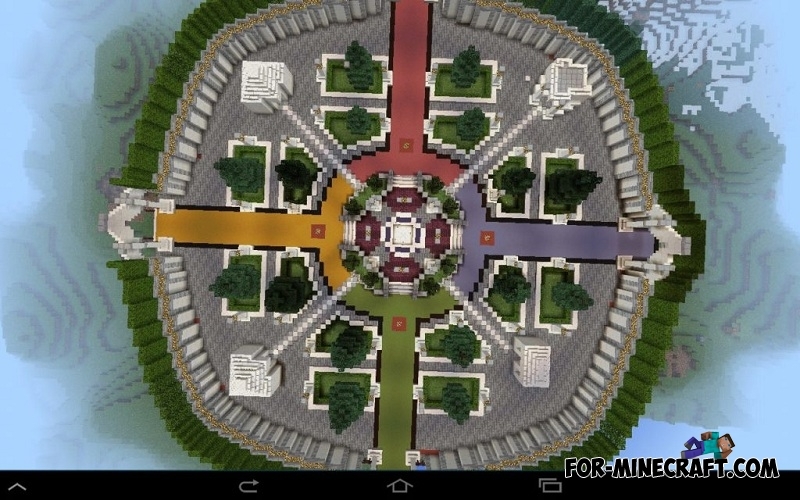 Also you will see seasonal PVP arena and the mine where there is a separate tree in addition to resources. Resources are fenced by bedrock. I want to mention here is located a sawmill. Close to all of these resources is located a platform made of quartz with lighting. For example, many players are asking, where is located parkour area. In this and in many other places you can get by using the command / warp (warp name). 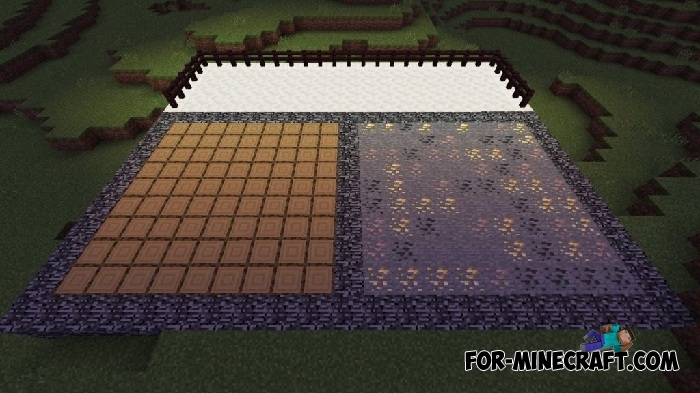 To see all of the available warp, type the command / warp. 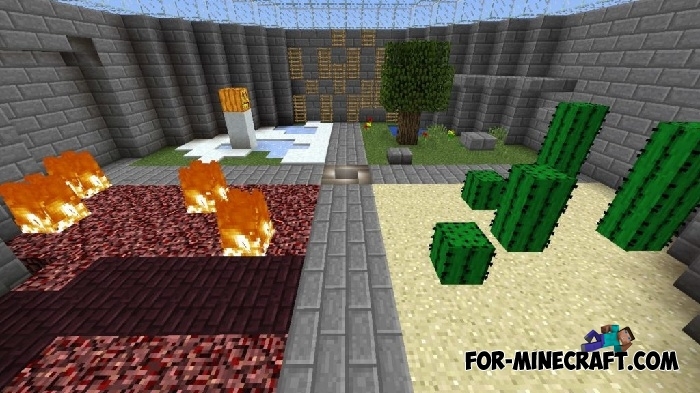 At the moment, there are PVP arena, mine, forest, parkour, nether, and much more! Shops and arts will be soon. We are closely following the release of new versions of MCPE and check whether it is possible to install it. Many have a lot of questions. Our admins will not leave any your question without an answer! If you are tired of being an ordinary player and you want to get some kind of privilege, such as unban, money, a new nickname, or administrative rights, you can buy donate points.